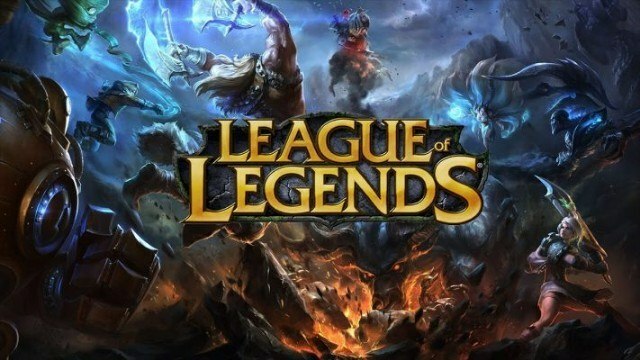 There has been some confusion regarding the method of blocking toxic or intolerable players in the new League of Legends client. In a recent thread on Reddit, some even went as far as surmising that players need to be first added before they can be blocked permanently. The notion, though without evidence, only brought more concern for the rest who agreed that it would only open them up for further abuse. 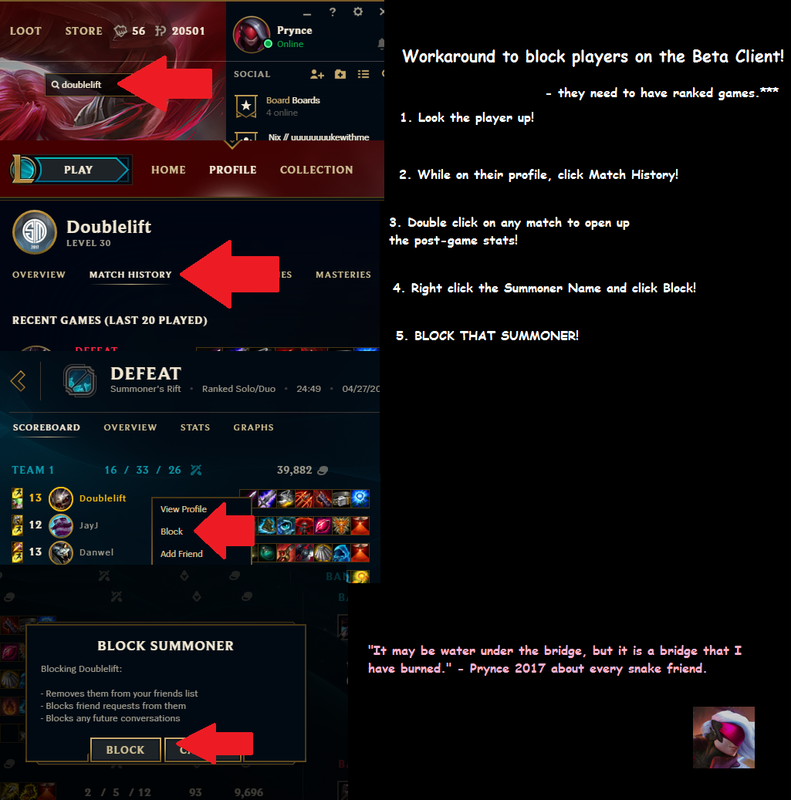 Addressing the confusion, a developer clarified in a few easy steps to how anyone can block a player in the new League of Legends client. However, do note that the player in question must have played ranked games in order to be blocked. A couple of weeks back, Riot Games announced that it was finally time to put the legacy client to rest. The population of Oceania has already been automatically upgraded to the new League of Legends client. The developer has already begun doing the same with some parts of China and Southeast Asia. There are various shortcomings and concerns that the developer is aware of. 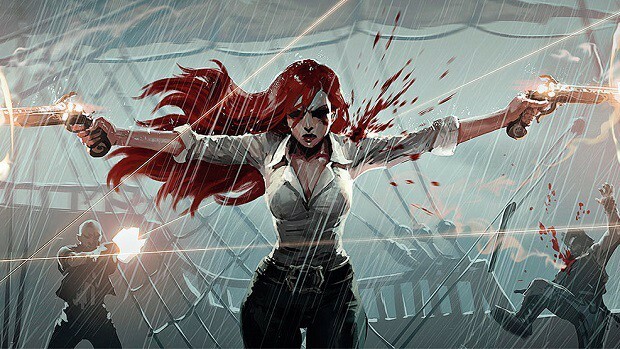 A list of complaints has been shared with the community, acknowledging that they are being worked over by the engineers at Riot Games.